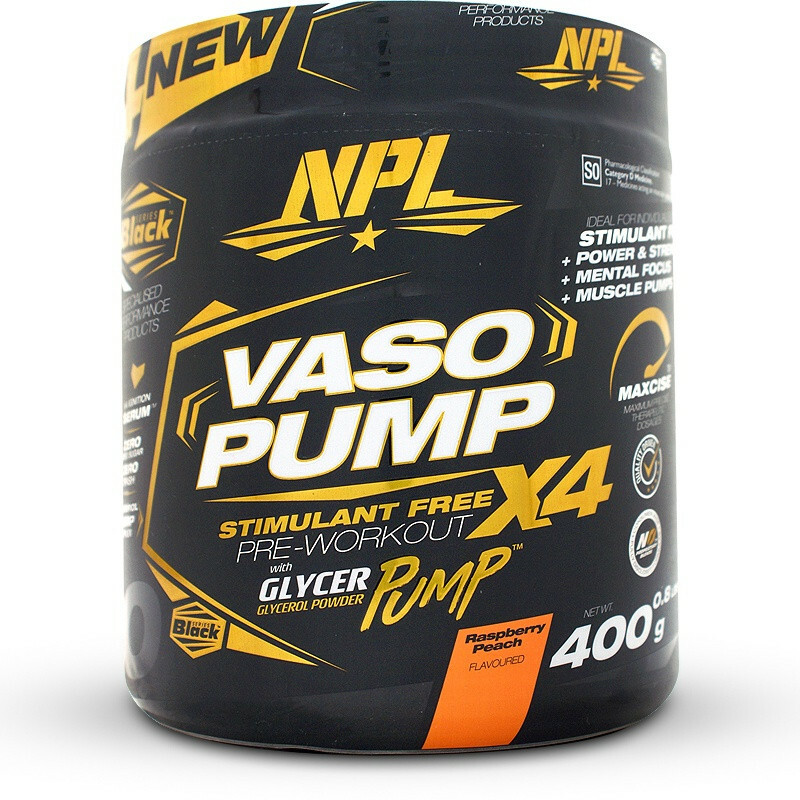 NPL Vaso Pump has been formulated with GlycerPump™ to be a potent nitric oxide promoting pre-workout, designed to improve energy levels and overall endurance, without the use of stimulants. 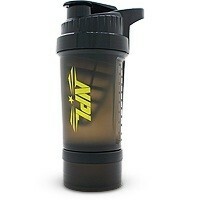 NPL Vaso Pump utilises clinically dosed active ingredients which may assist with muscle protein synthesis, as well as increasing the delivery of nutrient-rich blood to the working muscle. The precise combination of active ingredients may facilitate rapid muscle recovery and efficient energy utilisation during intense exercise. Ultimately, Vaso Pump supports athletic performance, including strength, power and speed. If you are looking for a stimulant-free pre workout that will keep you increase your muscle pumps, aid in recovery and aid in mental focus, then NPL Vaso Pump is for you. Zero Carbs, Zero Crash! Great for high-intensity training. Glycerpump (Glycerol Powder), Anti-Caking Agent, Beta Alanine, L-Taurine, Betaine HCL, L-Tyrosine, Maltodextrin, Trisodium Citrate, Sodium Bicarbonate, Choline, Beetroot Extract, Flavouring, Salt, Magnesium Chloride, Vitamin B12, Calcium Phosphate, Potassium Chloride, Non-Nutritive Sweetener (Sucralose), Vitamin B6, Grape Seed Extract, Nicotinic Acid, Colourants. Made in a factory that handles Dairy, Soy, Egg and Gluten (Wheat, Barley, Oats). 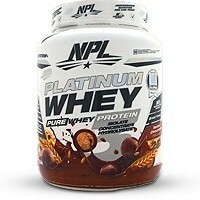 • Mix 2 rounded scoops (20g) with 200-250ml of cold water and consume 10-15 minutes before training. Not intended for use by persons under the age of 18. If you suffer from a chronic medical condition or are using chronic prescription medication consult your healthcare practitioner before using this product. Do not use if you have any hypersensitivity or allergy to any of the ingredients. Discontinue use of this product as least 2 weeks prior to any scheduled surgical procedures. Always inform your healthcare practitioner when you are using other medication. If you are pregnant, or breastfeeding, please consult your doctor, pharmacist or other healthcare professional for advice before using this product. Discontinue use should you experience any adverse signs or symptoms when using this product. 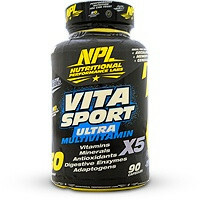 I've been using NPL for the past year and this has to be one of my favourite products. I've tested, combined and trained with their products and I've been very happy. Vaso Pump gets me going straight to that gym for a good session. Very happy. Great clean energy and no stimulant buzz feeling.